absolute Feminismus | Do you remember Olive Morris? 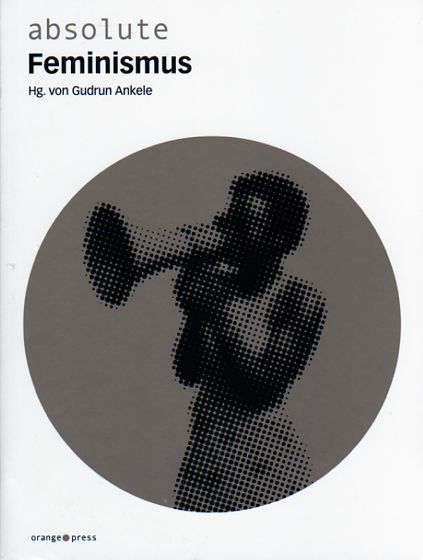 ANKELE, Gudrun (Ed) 2010. absolute Feminismus. Freigburg: Orange Press. The image of Olive Morris is gracing the cover of a new book published in Germany. The book contains texts, manifestos, poems and songs by women activists from all times, including Simon de Beauvoir, Rosi Braidotti, Guerrilla Girls, Sushila Mesquita, Beatriz Preciado, Joan Riviere and Sojourner Truth. It can be purchased online but be warned, it is written in German!.